Whether you are a student, unemployed graduate, underpaid or a well-paid working class graduate, I will show you how to create multiple streams of income. 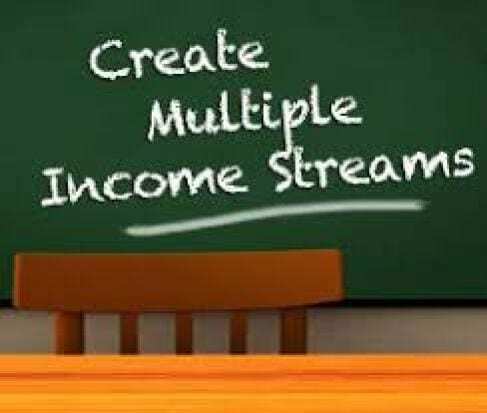 If you want to be financially independent, then creating multiple streams of income should be at the back of your mind. 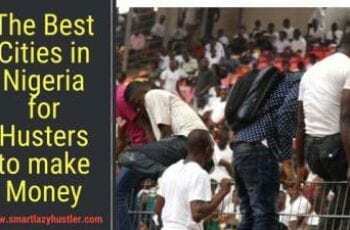 Unless you are a politician or you work in an oil company – of which not even all of them are rich, then you need multiple streams of income to become rich in this country. Currently, I have 3 sources of income, and I aim to increase it to 5 in the New Year. Does this look like something you would also love to do? I will show you how I did mine, so you can copy my model to create multiple streams of income for yourself. Note: It isn’t as easy as I will explain here. You must work hard every single hour and minute of the day. The more input you have the better results and output you will see. How can you create multiple streams of income for yourself? This base income source can be practically anything that gives you money. This might be the hardest source of income for you if most likely you are unemployed or a student and want to create multiple streams of income. If you have a job already, then you can practically skip these steps and move on to the next one. One of the mistakes unemployed graduates make while seeking to create a foundational income source is looking for a dream job. It doesn’t exist and most likely would take time even before it comes. This foundational source of income is designed to help you build your financial bank for expenses that would occur later while trying to create other sources. It would also remove pressure from you while in search of other streams of income. In essence, any job that pays well is okay for you to start. But remember to keep your focus on the bigger goals. This step is basically for unemployed graduates with no jobs. You can use this and establish your financial foundation. This point is very crucial because it will set the pace and open up other sources of income. To be able to make money outside your main job, you must be good at something. I personally love ICT skills because it requires me to work from my computer during my spare time. It might be okay to start-up other offline businesses, but that would require your presence at the initial stage. This would create a sort of time conflict. Learning any of these can allow you to start-up your online company, freelance for people, carry-out projects, and the money will roll in. You can click any of the links below to register for your course of choice. After I learned Web Design/Development and Content Writing, I quickly moved to start-up my own online agency where I carried out projects for clients. Most times when the jobs became much, I would outsource and employ people to help. That was an easy way to create multiple streams of income aside from my day job. It didn’t affect my day job because I had everything already planned out – unlike if I had started a business. The good thing about these online side hustles as a means to create multiple streams of income is that it requires little investments (learning fee) and it gives a huge profit margin. If it costs you 100k to learn software development, a single project can earn you more than 500k in a month. The good part is that your investment fee is a one-time payment. Nothing gets better than investing when you are looking to create multiple streams of income. Every single profit goes to my liquid financial investments. That way it can multiply your finances with minimal effort and no stress. I have written on the best investments with low capital, high profit, and zero risks, and I believe you can check it out. Once you have completed the 3-steps as I have explained, you see that you’ve been able to create 3 good sources of income. 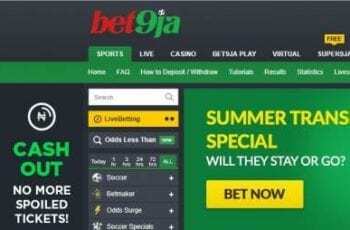 Nothing is better than having money entering your accounts from several sources. But the bottom line remains in the fact that you need to have the skill to be able to compete. Whichever skill among the ones I have written is good for you, please inform me and I will give you more information on it. I wish you a more financial stable new year in Advance – but you have to work harder than usual. Till we meet again, make sure you subscribe for more exciting posts. Good day Sir, Let me first thank you for the excellent post on creating multiple income. Kindly explain the business prospect presented by making a choice to learn any of the proposed online skill set your have outlined. This is basically to guide my choice to learn any of the skill as maybe applicable to me. The business prospects are limitless. 5) Create personal projects and sell them. Since there are more of IT jobs, that is how they personally earn and create good income for themselves.